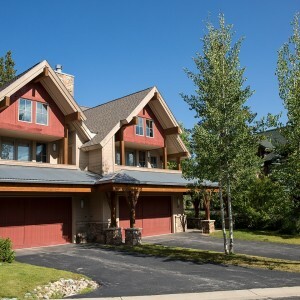 Westridge Townhomes are deluxe properties located near the Snowflake Lift between Peaks 8 & 9. These units afford a very comfortable guest experience with heated garage parking, private outdoor hot tubs and spacious vaulted main levels. The multi-level floorplan and spacious bedrooms ensure your entire group will be happy. The nearest shuttle is a few blocks away, so a car is recommended when staying at this property. We don't have anything exactly like that, please try being less specific.